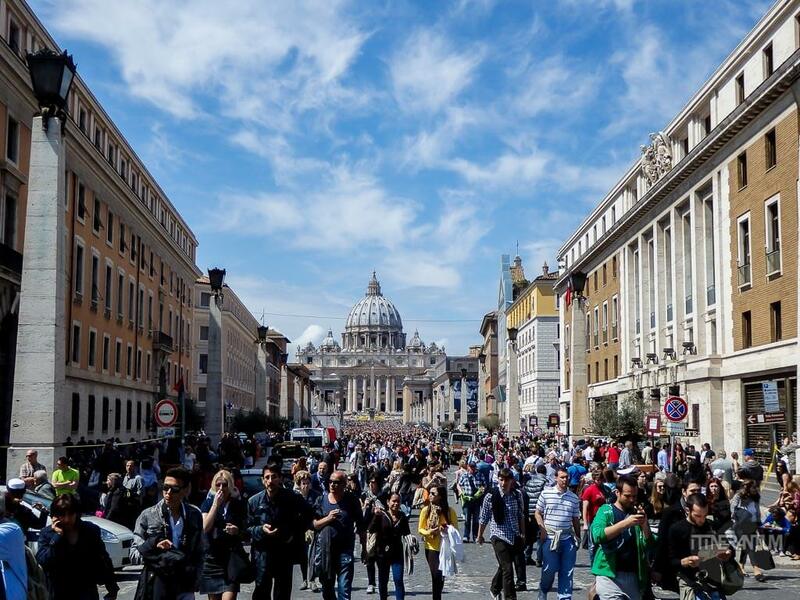 If you’re in Rome, a trip to Vatican City is something you do not want to miss. Being such a popular attraction the queues outside to buy the tickets can be horrendous. Do not go to the museum unless you have booked a ticket!! You will be waiting forever! I think the easiest and most secure way is to book the ticket in advance via the official site. The admission ticket only is 16€ plus a reservation fee of 4€, which is the best 4€ you will ever spend considering it saves you hours of waiting. I personally wouldn’t recommend getting a guided tour. Just hire an audio guide for 7€ and you’ll have the necessary information to the point and more importantly, you have the luxury of going with your own pace, no rush or waiting for anybody. If you still decide to go with a tour, I heard good things about Walks of Italy. If possible, book the tickets for 8 AM. After that time the museum starts to get crowded. The Vatican is home to one of the greatest museums in the world. The collections range from ancient Egyptian, Etruscan and Roman. Of course, the highlight of the Vatican Museum is the Sistine Chapel, which is located at the very end of the Museum, so you pretty much have to walk through the whole thing to get there. Depends on your preferences, you can sprint through the museum and go straight to the Sistine Chapel. You can check out the rest after. The details in the ceiling are immaculate and it’s amazing to think that Michelangelo did all that work just a few centimeters from the ceiling and in the same time have the unbelievable perspective. 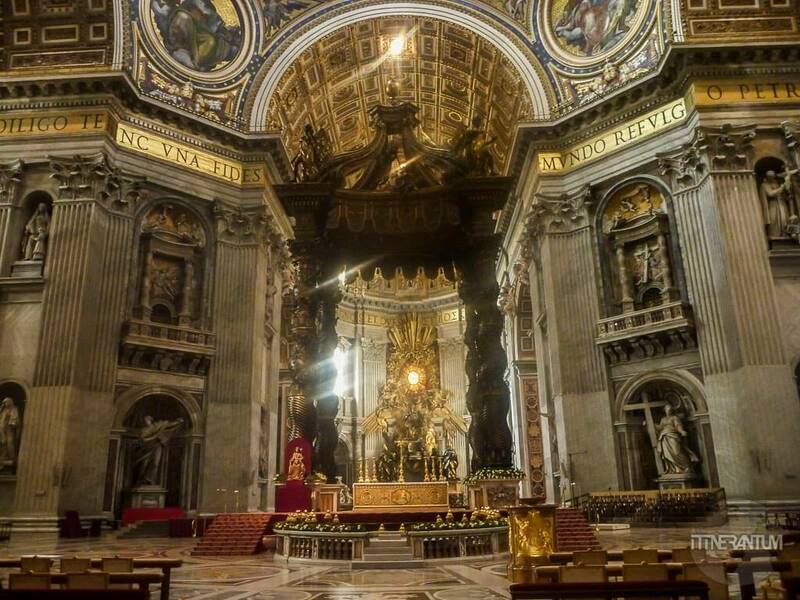 St. Peter’s Basilica, the world’s biggest church, is free to visit, so no need to pre-book. Be sure to follow the shortcut, otherwise the walk around the wall is about 20 minutes plus the additional line-up and security check time. 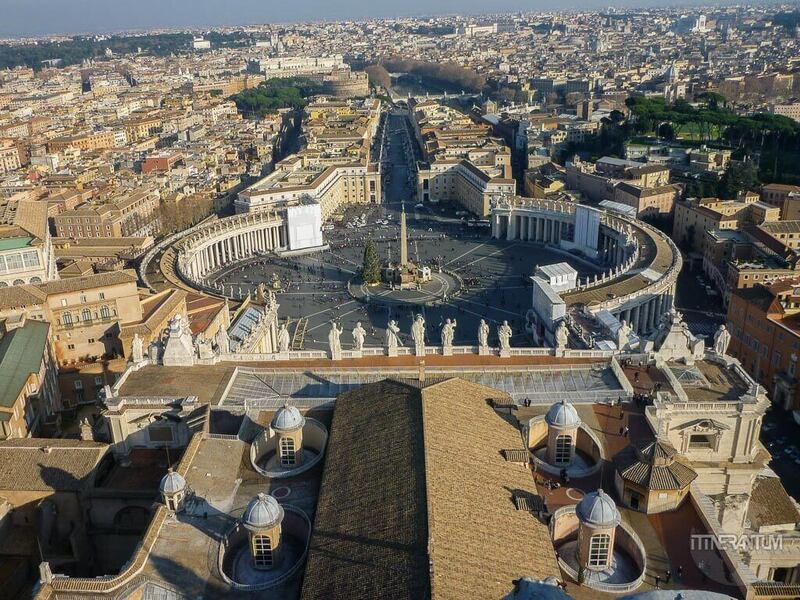 Depending on the time of the year and your availability to go first thing in the morning, you can try and do another trick: that is to wait and visit the Vatican after lunch, when most of the tour companies have already finished their tours. But this way, your visit will be limited to about 3 hours as the museum shuts at 5PM. But all this information is from Dana’s previous visit to Vatican in 2012. This time it was Easter so the museum was closed. 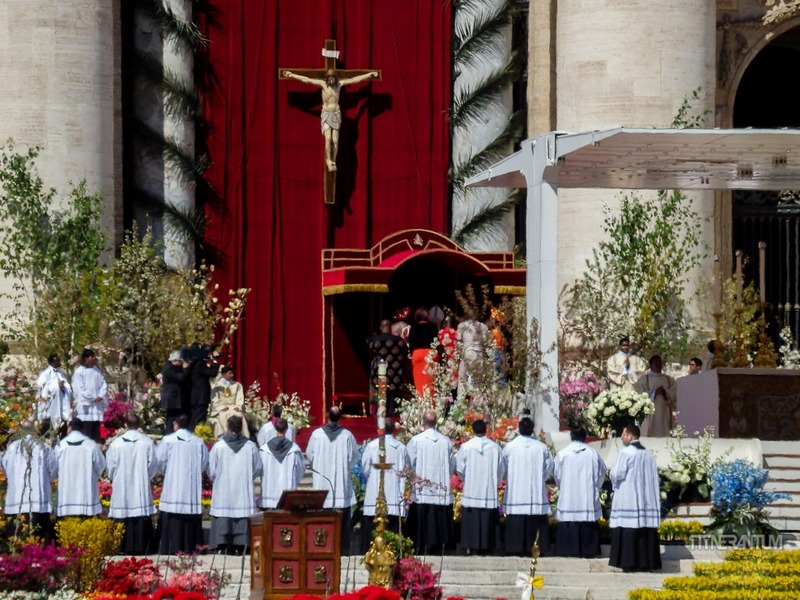 Instead, we got to see Pope Francis leading the traditional Easter Sunday Mass in St. Peter’s Square which starts at 10.30. The earlier you arrive the closer you’ll be to the Pope. 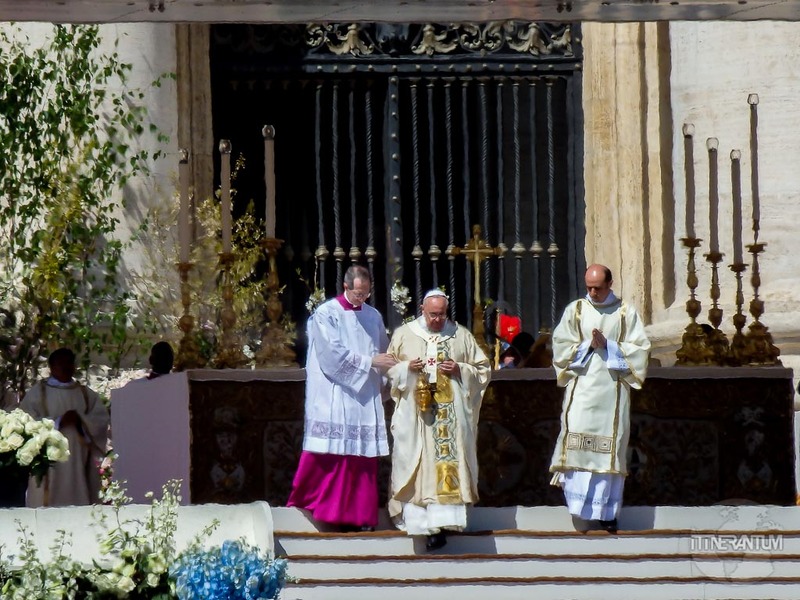 At noon, Pope Francis delivered “Urbi et Orbi”, the blessing to the city of Rome and the world. 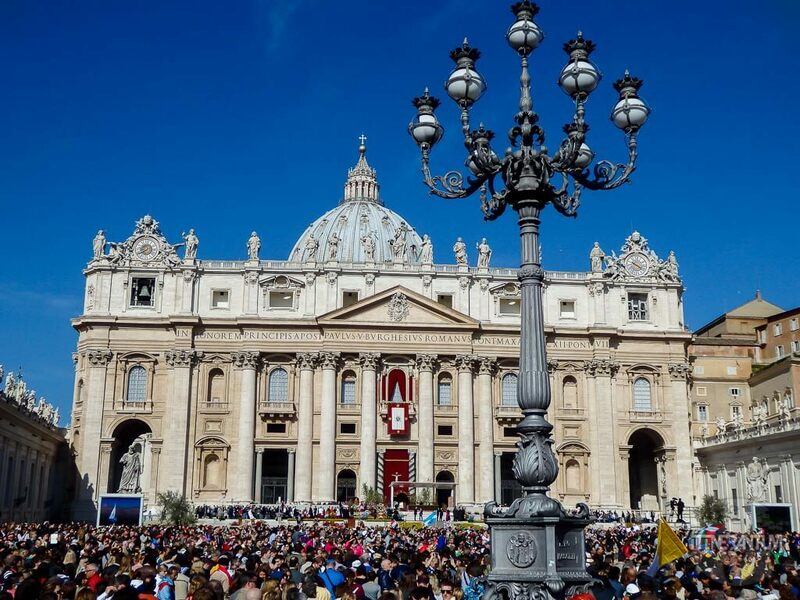 Tickets are not required for the outdoor Papal Audiences which are held in St. Peter’s Square.